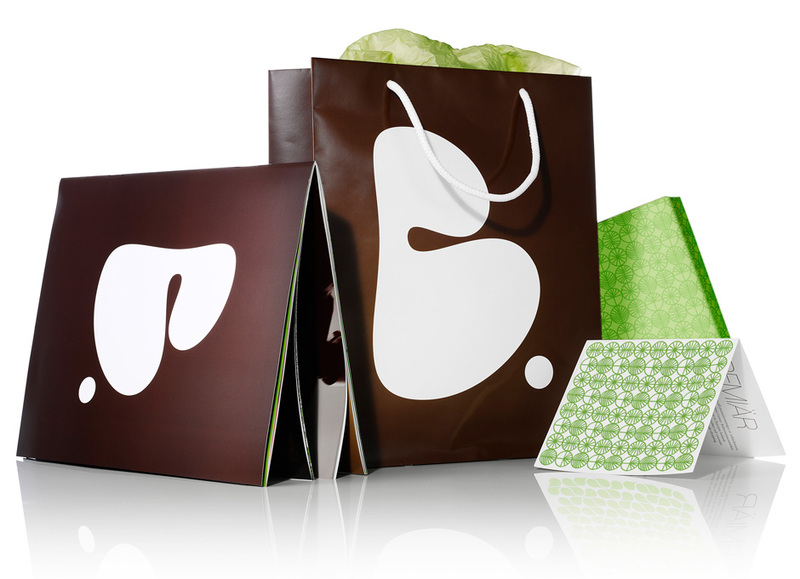 Bromma Blocks is a new type of shopping destination situated in a spectacular conservation protected environment. Following a strategic market positioning and the development of a brand platform, a distinct identity was created. An identity that bridges the meeting between the unique conservation protected hangars and the new visionary architecture, based on the contrasts in the surroundings – organic/industrial, big/small, classic/modern. The identity integrates with the architecture and is manifested through tactile material choices, projections and soundtrack in the environment etc. 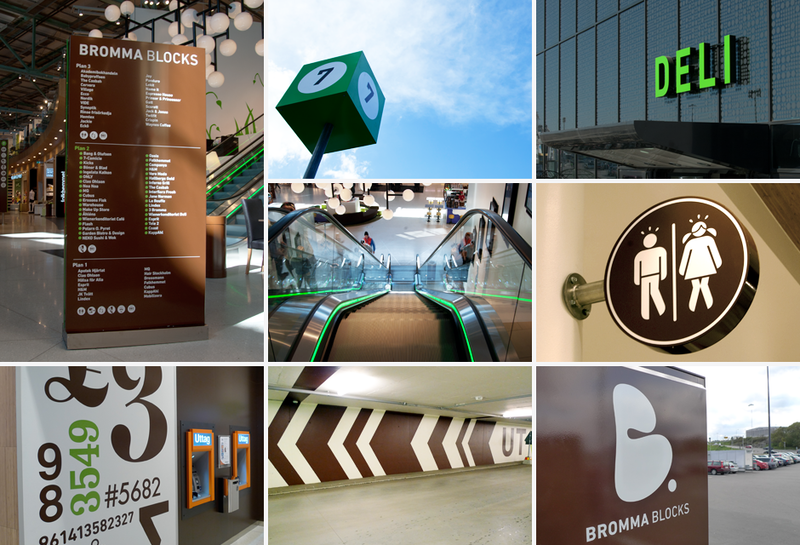 The identity was a finalist in the Swedish Design Awards and the European Design Awards and Bromma Blocks won the title ”Shopping Centre of the Year” at the Retail Awards 2011. The identity integrated with the architecture and interiors.